Now that it has been ten years since the first Samsung flagship, the Galaxy S10, of course, had to be something special for such a monumental occasion. As such, this latest addition is hitting the masses with new features, updates, and improvements. 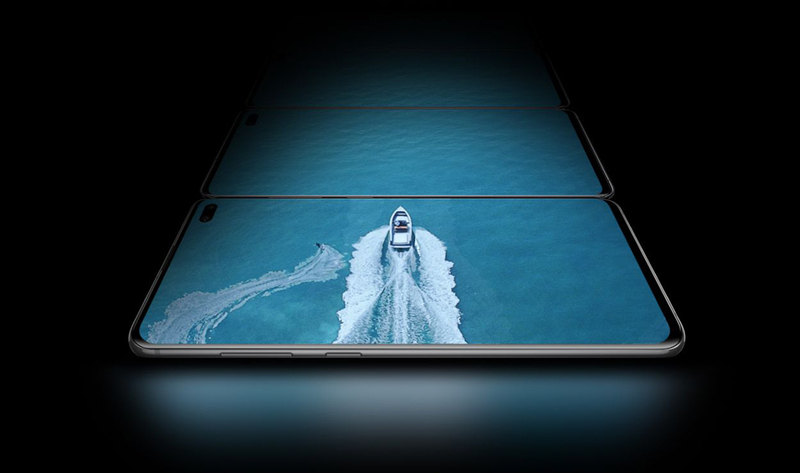 Even more exciting, this line will touch retail shelves with three different models, which includes the standard S10, an entry-level S10e, and an enormous S10+. Regardless of which model you go for, the Galaxy S10 comes with a plethora of boosted-up specs and capabilities. From expanded storage and custom emojis to high-resolution cameras and wireless charging, Samsung has made buying a Galaxy more appealing than ever. To help your potential purchasing decision or if you just want to sate your curiosity, here’s a roundup of 10 cool things you can do with the Galaxy S10. You can unlock your Galaxy S10 with an in-display fingerprint reader that doesn’t take up space on the phone, thanks to its sensor being built under the screen. This feature is great for those who don’t want to bother with facial recognition. This new reader uses ultrasonic wave technology, which is designed to help the Galaxy S10 actually read the ridges of your fingerprints instead of simply taking a photo with an optical sensor. Furthermore, this technology works even when the screen is off or on low-power mode. You also don’t have to worry about the reader being unable to recognize your print when your finger is wet. The Galaxy S10 also uses 3D anti-spoofing technology, so you can prevent unwanted people from getting into your phone. This way you can make secure payments, authenticate, and more. 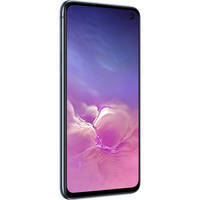 Samsung’s Galaxy S10 line is designed with artificial intelligence features that make app usage a breeze. These models learn and record user habits, which allows the phone to load your most visited apps in the background. This way, you can go through your daily routine quickly and easily. When you’re asleep, the phone will also close background apps, which ultimately saves the Galaxy S10’s battery life. 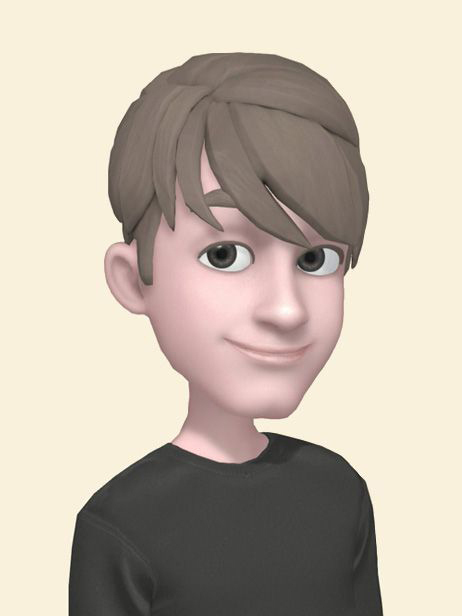 Apple’s Animoji now has some competition with the Galaxy S10’s 3D AR Emoji 2.0. With dual cameras built in to the phone, the Galaxy S10 turns your face into a lifelike emoji when you tap the capture button for the front-facing camera. Once you’re transformed, you can move your head and speak as you normally would and watch the emoji head mimic your actions. Whether you’re smiling, winking, or just making funny faces, the Galaxy S10 records it all with accurate reproduction. If you’d like to customize your emoji so it matches your looks, you can do so with the AR Emoji’s editing tab. Change your mini-me’s hairstyle, clothing, and accessories whenever you like with a few simple taps. When you’re done editing and recording, send as many personalized emojis to your loved ones as you want. The Galaxy S10 has a neat feature that allows you to turn a clip of your choice into a GIF straight from its video player. Just open the phone’s gallery app and play a video while hitting the GIF tool button in the lower right side of the screen. You can crop this moving image to your desired size or adjust the speed. After you’ve changed the GIF to your liking, you can save or share the GIF for fun social networking. The Galaxy S10 line pushes the limit in terms of storage and memory. For the Galaxy S10e, users can get a capacity up to 256GB while the Galaxy S10 provides up to 512GB and the Galaxy S10+ provides up to a whopping 1TB. You think that’s a lot of space? These phones also support microSD expansion up to 512GB, so you can get as much as 1.5TB of storage without the bulk. Aside from storage, the Galaxy S10 line sports more RAM, for fast and smooth performance. The Galaxy S10e and Galaxy S10 hold up to 8GB of RAM while the top-tier Galaxy S10+ packs up to 12GB. Real-world tasks are about to get a whole lot easier with souped-up memory and performance. 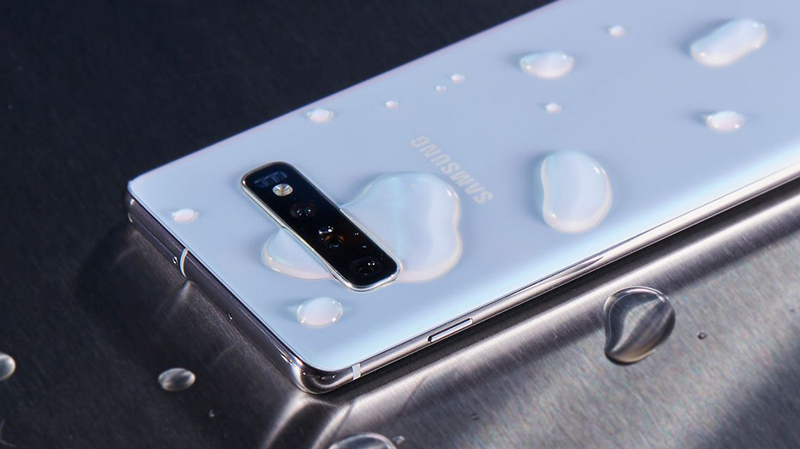 If you want to go for a swim or find yourself getting caught in a storm without an umbrella, the Galaxy S10 remains safe, thanks to its IP68 dust- and water-resistant rating. This means the Galaxy S10 is designed to withstand submersion in up to 4.9' (1.5m) of fresh water for a maximum of 30 minutes. 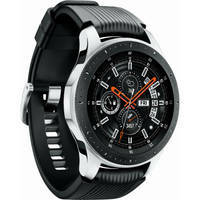 Be sure to stay away from the beach or pool with this device, per Samsung’s advisory. 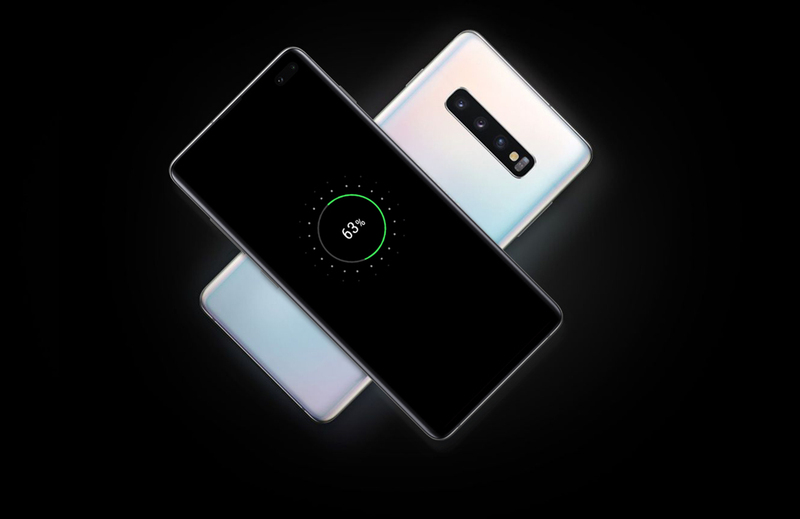 Samsung has built the Galaxy S10 with reverse wireless charging, precisely named “Wireless PowerShare.” This feature allows the Galaxy S10 to be converted into a Qi charger with its built-in wireless charging coil. 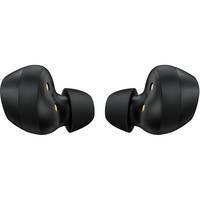 So, users can share their Galaxy S10’s battery power charge with compatible devices, such as the Galaxy S9, Galaxy Buds True Wireless In Ear Headphones, or Galaxy Watch. But, how does the Galaxy S10 line fare with its own charging? 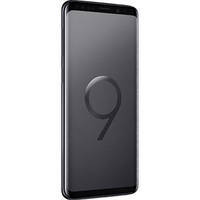 Well, Samsung has equipped this latest iteration with Fast Wireless Charging 2.0, which is designed to add a couple of hours with as little as a 15-minute charge the same way a wired charger does. Moreover, with the Galaxy S10e, you’ll find a typical battery capacity of 3100mAh, while the Galaxy S10 has a typical capacity of 3400mAh and the Galaxy S10+ has a typical capacity of 4100mAh. It’s no shocker that Samsung knows how to make spectacular screens, and the Galaxy S10 isn’t an exception to this rule. 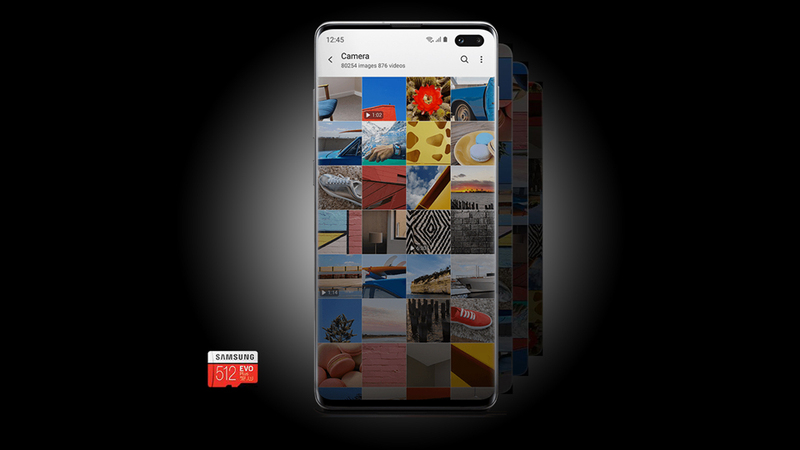 Sporting a Dynamic AMOLED Infinity-O display that’s received HDR10+ certification, this phone produces clear and vibrant imagery perfect for HD movie watching. When it comes to the Galaxy S10e, you can expect a 5.8" screen that outputs a resolution of up to 2280 x 1080, while the Galaxy S10 and Galaxy 10+ offer up to 3040 x 1440 at 6.1 and 6.4", respectively. Even better, the Galaxy S10 is designed to be easy on the eyes, with a screen that reduces blue light and Android 9 Pie’s improved Night Mode. For the Galaxy S10 and Galaxy S10+, specifically, users are treated to a rear camera trifecta that captures crisp photos. The first camera is a 12MP telephoto lens that provides a 3x optical zoom, the second is a 12MP wide-angle lens for detailed landscape and family portraits, and the third is a 16MP ultra-wide lens for greater depth of field. If you rather go for the Galaxy S10e, you’ll still be able to snap great photos, despite it lacking a 16MP ultra-wide lens. 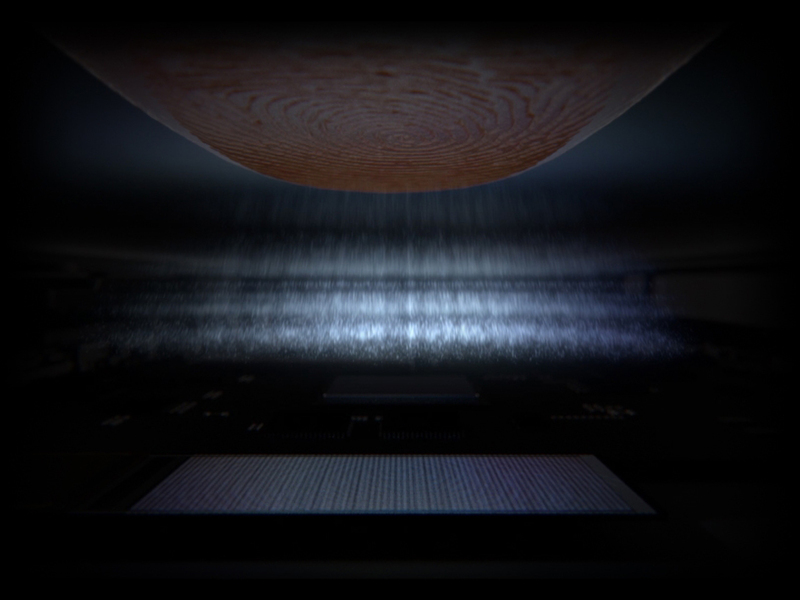 Additionally, the main camera on each model can record up to 960 FPS super-slow-motion video. At the front, you can capture stunning selfies with the Galaxy’s 10MP camera. You can take front-facing photos even further with the Galaxy S10+, thanks to its additional 8MP RGB depth camera. 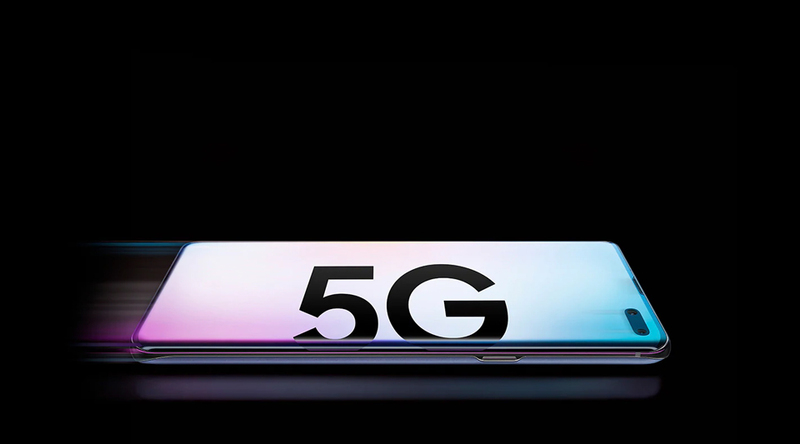 Stay ahead of the curve when it comes to high-speed Internet with 5G connectivity. You’ll have to wait until the year’s second quarter to get your hands on a 5G Galaxy S10, so sign up for release notifications on Samsung’s website. Why should you care about this model if 5G isn’t commonplace? Well, the second this leveled-up network becomes available with your phone carrier, you’ll be able zip through web pages and online apps at an amazing rate. Just remember, early adopters get to enjoy some of the fastest speeds we’ve ever seen without interruption until other manufacturers catch up on the 5G game. Which features are your favorite on the Galaxy S10? Is there something you think Samsung missed out on? Let us know what you think, in the Comments section, below.